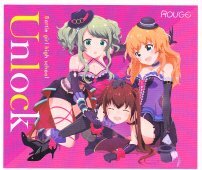 This CD contains character songs for the smartphone game Battle Girl High School. Songs by the groups Princess and Rouge. 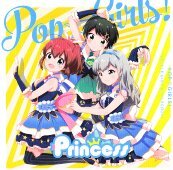 The Princess members are as follows. The Rouge members are as follows. The lyrics booklet has color coded markings for the singers of each line of the songs.